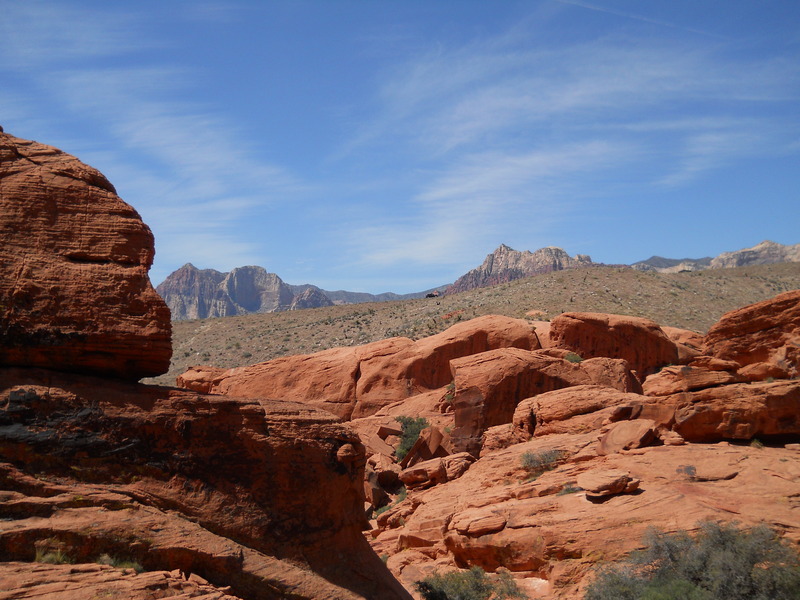 On March 29th I will be conducting an Intensive at Red Rock Canyon. I will then give you directions to where we will be training! As one practitioner said this place is magical! Neat vibe when training here.